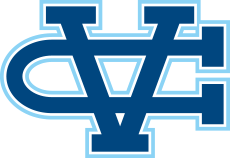 Valley Christian Track & Field: Watermelon Run Information! The 10th Annual Watermelon Run is scheduled for Saturday, September 1st at the University of Santa Cruz. We will DEPART from the Valley Christian Parking lot (in front of the football stadium) at 8:45 am and caravan to UCSC. Athletes, parents, coaches and alumni are all welcome to run for the glory of completing 2 miles and then enjoy the sweet reward of some post race watermelon! 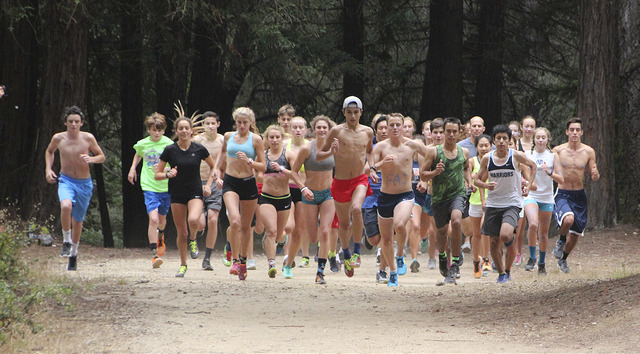 The course is a 2.08 mile loop through the redwood forest on the UCSC campus and is traditionally one of the favorite courses run all year and should not to be missed! For those of you who will meet us there, we will meet at the parking lot just past the UCSC firehouse on Chinquapin Rd. The official start time is "when we get there and after we warm-up," but we will try our best to begin approximately 10 am.